With over 2,000 vendors, BUST Magazine Spring Craftacular and Food Fair was the place to be! Placed in Dumbo, Brooklyn- the outside waterfront festivities experience had a mixture of DIY workshops, food vans, and an extensive list of jewelry vendors that made the one-day-only something to look forward to next year around. 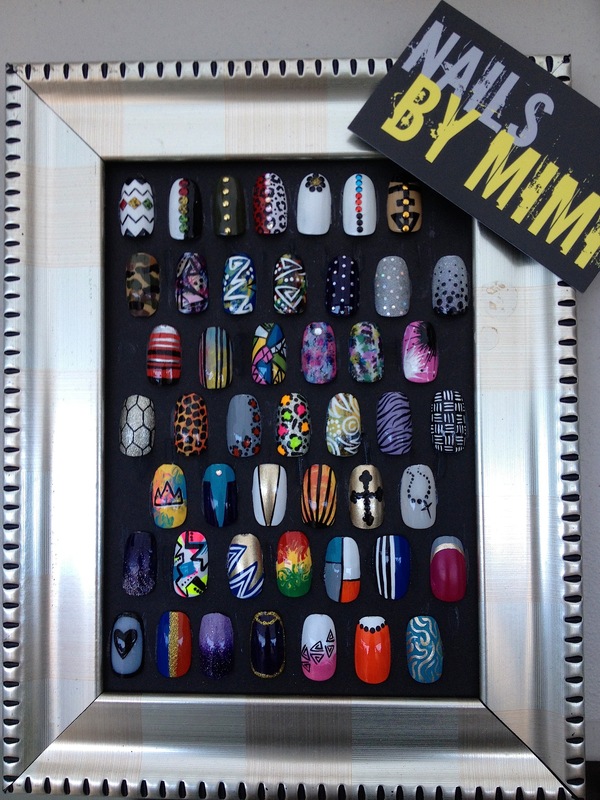 But with all listed selections to choose from, there was only one spot, Cunnt Claws favored the most… The Diosa nail shop booth! 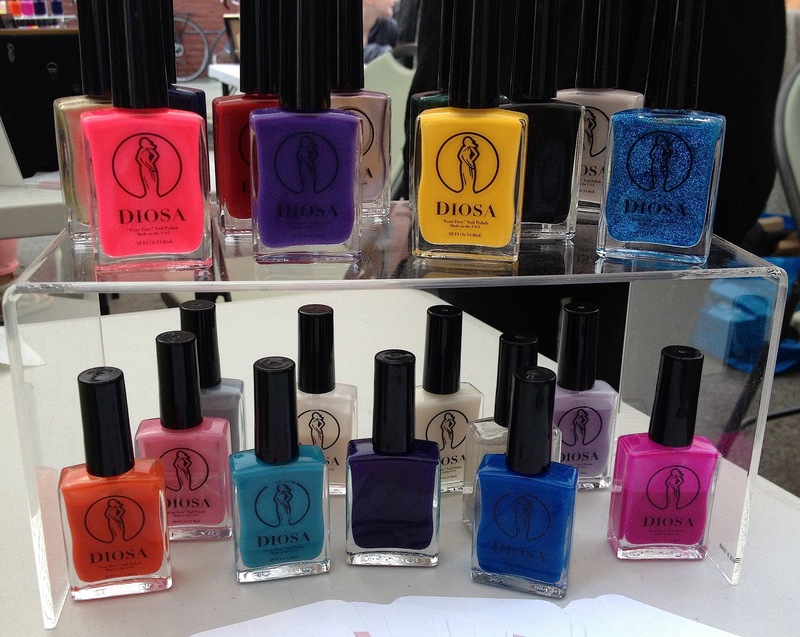 And of course the feature highlight were the spring/summer collection of the, Diosa nail polishes by creator – Diana Long. With all that good Brooklyn breeze blowing and manicures flowing, nail artists; Raquel Nevarez (Raqstar Nails), Kelly Blackwell (INailedIt), Mimi (StilettoBott), Shelley Burns (Shell Breezy), and Mimi Wilson(NailsbyMimi) were spotted representing hard for the nail art community, demonstrating their talent one hand after another! All smiles to a productive day!